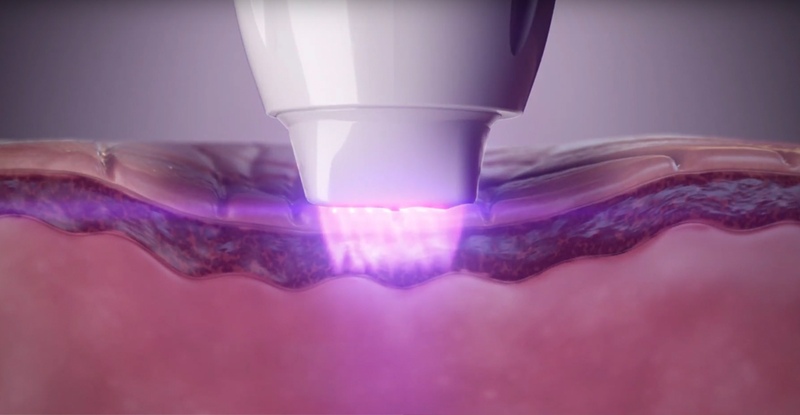 Legend - DermaSpark Products Inc.
Microneedling combined with Pollogen's signature medi-aesthetic technologies to provide the ultimate dermal volumizing, skin tightening and body sculpting results with no downtime. 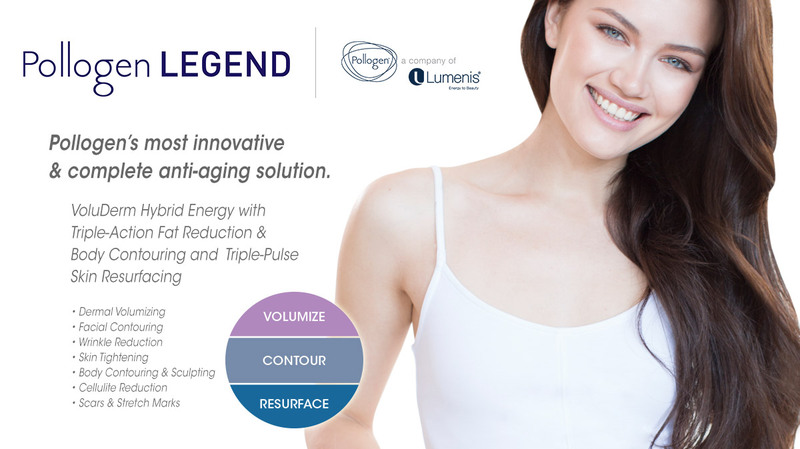 Pollogen LEGEND™ is our most advanced medical aesthetic system incorporating leading industry technologies – VoluDerm™ Hybrid Energy (HE), TriPollar®, Dynamic Muscle Activation (DMA), and TriFractional – to provide effective dermal volumizing, contouring and resurfacing of the face and body. Procedures are virtually painless and require no downtime. Patients can return to their daily routine shortly after their treatment. With the LEGEND™, practitioners can offer the ultimate in skin rejuvenation, contouring and firming for the face and body with this single device. 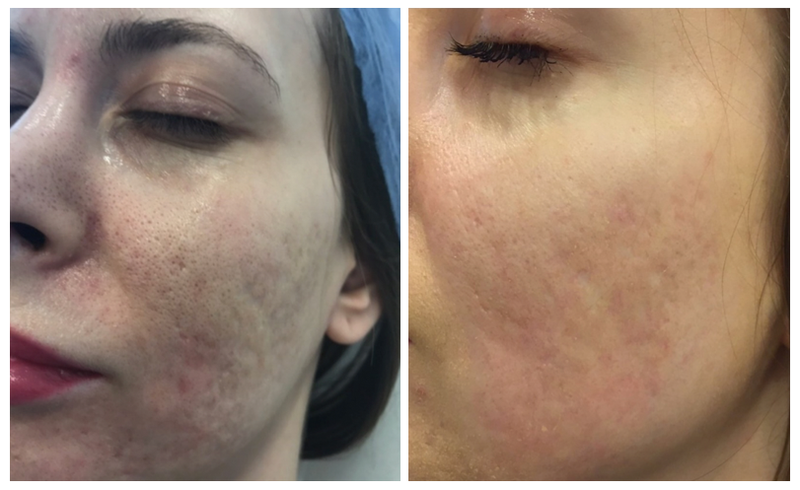 Treatment of the face shows significant wrinkle reduction, lax skin tightening, acne scar reduction and improvement of other facial imperfections. Body treatments offer dramatic results including skin tightening, localized fat reduction, cellulite treatment, stretch mar improvement, scar reduction and a decrease in circumference. 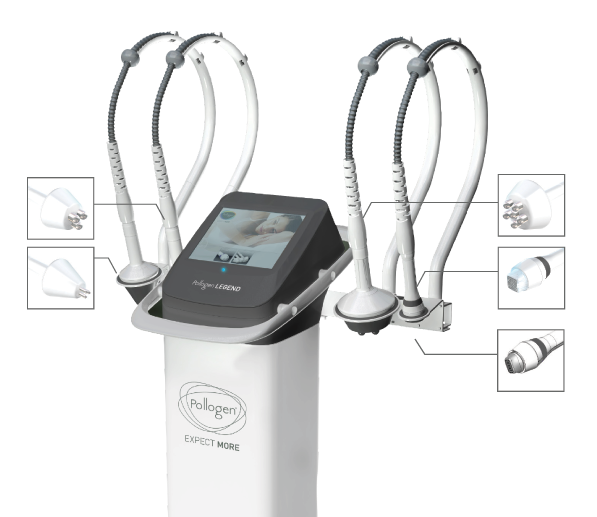 Thanks to Pollogen’s superior VoluDerm™ Hybrid Energy (HE), treatments are virtually painless and require no downtime. Patients can return to their daily routine shortly after their treatment. Interested in the LEGEND™? Contact us for more information. 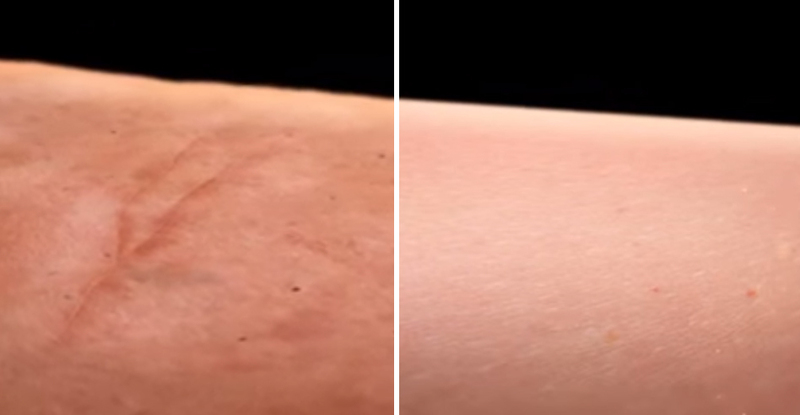 Ultrafine micro-needles smoothly and painlessly penetrate the skin with the assistance of RF (Radio Frequency) energy instead of painful mechanical penetration. 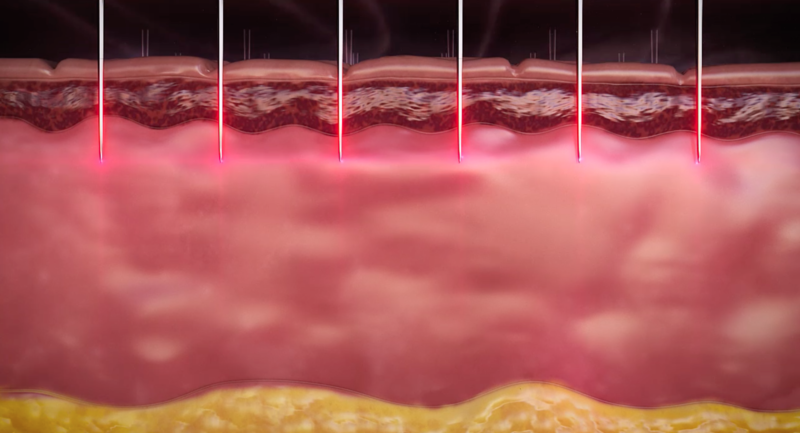 Each micro needle delivers RF energy directly to the dermis to promote natural production of collagen and elastin. Additional electrical energy enhances the effect by triggering increased production of Hyaluronic Acid. 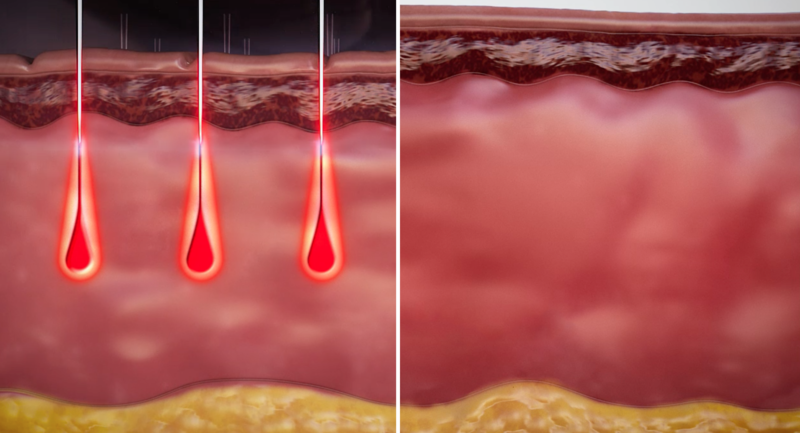 Micro-ablations in the dermis are surrounded by unaffected tissue that accelerates the natural healing process. 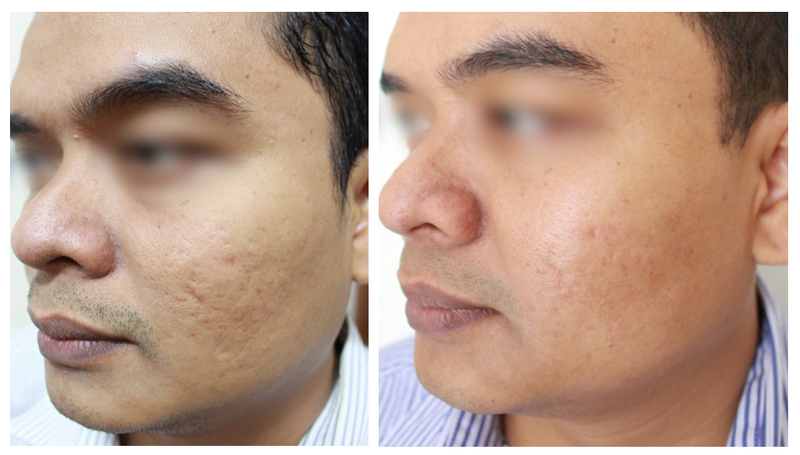 The result is tighter, thicker and more volumized skin. 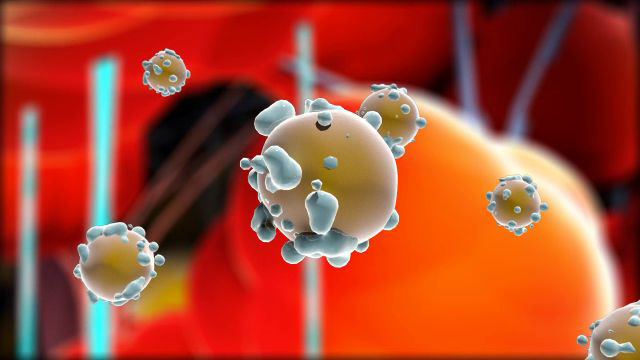 TriPollar® RF energy heats the subcutaneous fat, forcing the release of liquid fat from the cells so that it can be naturally metabolized. 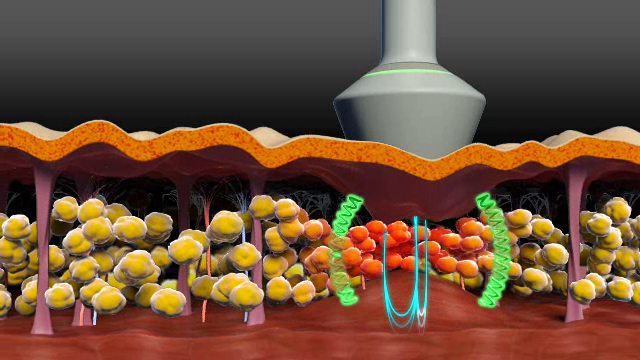 DMA causes the muscles to contract while pressure is applied externally by the applicator. The resulting “squeeze” effect drains the fat. 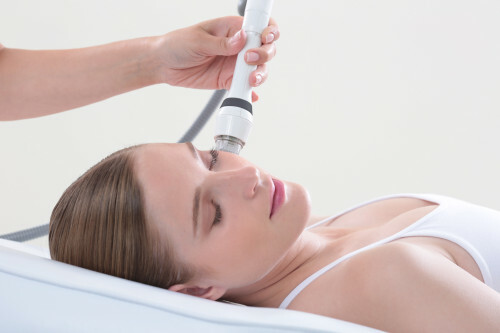 Simultaneously, the metabolism of the released fat and the regeneration of collagen yields long-term body contouring and skin tightening results. The TriPollar® Preparation Gel is uniquely formulated to prepare the skin for the transfer of TriPollar® energy and is used for maximum effectiveness and best results. 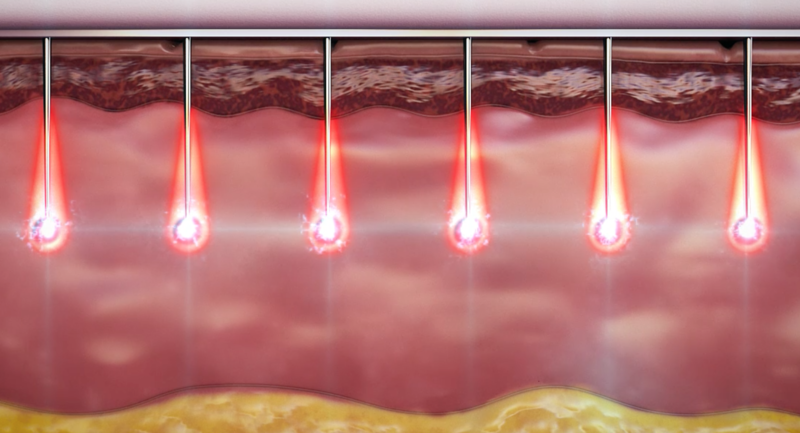 TriFractional™ cutting edge technology is based on 49 micro-pins that deliver the most uniform radio frequency energy to the epidermis to ensure patient safety and high treatment efficacy. 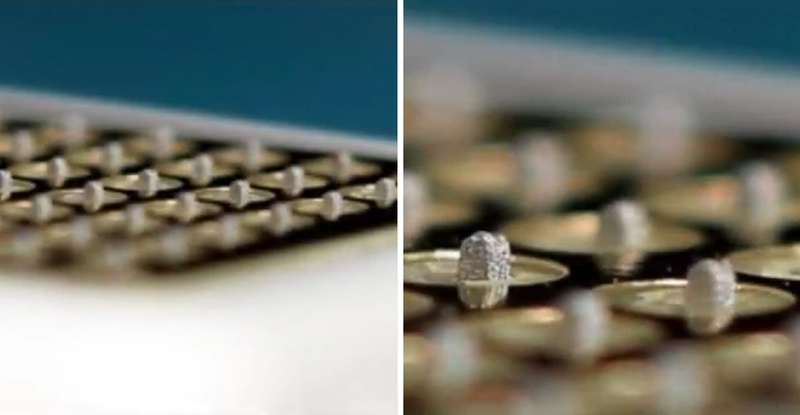 TriFractional™ RF micro-pins gently ablate the epidermis to remove damaged tissue and promote skin renewal. Residual heat in the upper dermis induces production of new collagen and elastin fibres to improve skin resilience. 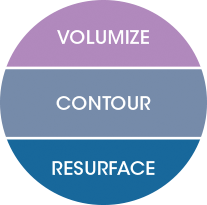 TriFractional™ technology provides safe and effective skin resurfacing and texture improvement treatments with minimal discomfort and downtime. In most cases anaesthesia is not required! Book your FREE demo! Try before you buy.